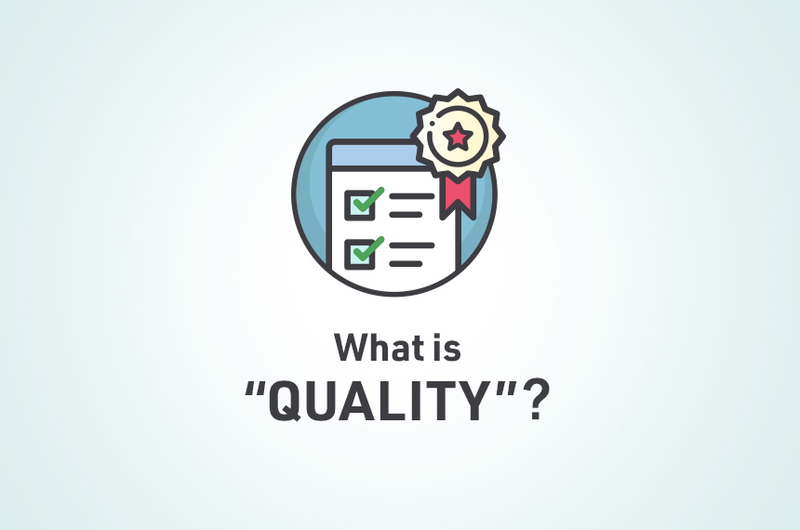 ・Software functional quality reflects how well it complies with or conforms to a given design, based on functional requirements or specifications. That attribute can also be described as the fitness for purpose of a piece of software or how it compares to competitors in the marketplace as a worthwhile product. It is the degree to which the correct software was produced. 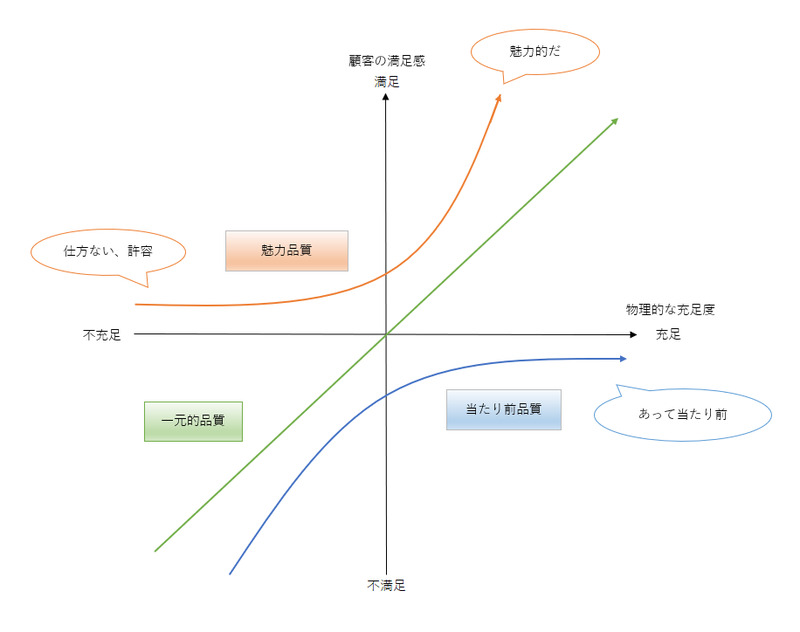 ・Software structural quality refers to how it meets non-functional requirements that support the delivery of the functional requirements, such as robustness or maintainability. It has a lot more to do with the degree to which the software works as needed.